A dog is the most faithful animal in the world. Every household should have at least one dog. If you have never had a dog as a pet, you are missing out on a lot of fun in the real world. Your dog is not only faithful but also capable of doing so much on its own. It is up to you as to how you train your breed to do all those things that you might have not expected it to do. There are many different kinds of dogs, some of which are poles apart in terms of personality and characteristics. 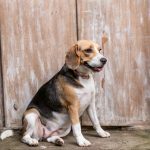 If you really want a dog after reading this, you should research further and find out which breed suits you the best. 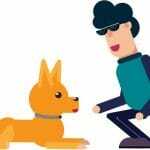 If you are worried about the security of your house or family members, there are specific breeds that play a great role in guaranteeing your safety. They have sharp teeth to bite through objects and are observant of their surroundings. Dogs are our best friends and instinctually protect their humans at all times, even if you have not trained them to do so. If you don’t believe a word you are reading, you should probably start paying more attention to your dog. The greater the bond you have with your dog, the more it will protect you. There are some breeds that can not only protect you but also learn lots of other tricks without being trained. 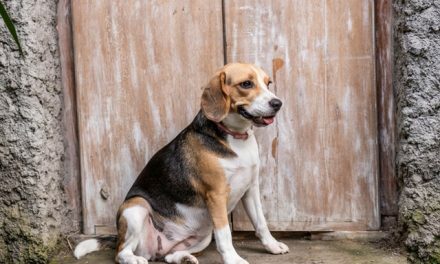 We will go through the five most intelligent dog breeds who can achieve this feat. 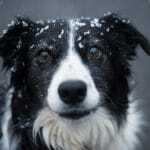 A Border Collie is the most affectionate, smartest and most energetic dog breed yet to exist. It is great if you want it to help you in your work. It is capable of herding sheep and many other tasks if trained properly. It has been given the name of “herding eye” because of its ability to herd animals by just staring at them. Border Collies are pure workaholics. They are known for their extraordinary instinct, intelligence and working ability as a whole. They are maybe more than just intelligent. If you had a bad day at work, it will give the best cuddle time. In fact, you will want to rush back home quickly so that you can cuddle with it. Poodles are very active and smart. They are very small in size, which is actually an advantage for the work they do for their owners. 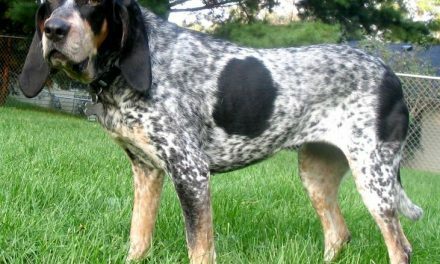 The dog owners of this breed use it for hunting truffles. The poodle is seventh among the most popular dog breeds. 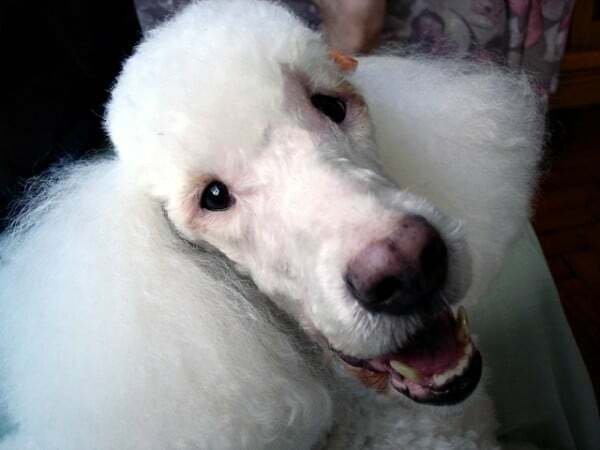 People prefer poodles because of their smartness and cuteness. This breed is very proud, active and hypoallergenic (i.e., unlikely to cause allergies). You can easily train your poodle to track, hunt and obey your every command; it is a quick learner. You must have seen it in movies and television shows as a police or security dog for tracking and hunting people. Law enforcement agencies train German Shepherds to hunt to kill. These dogs can sniff through an entire block to find the person they are looking for. 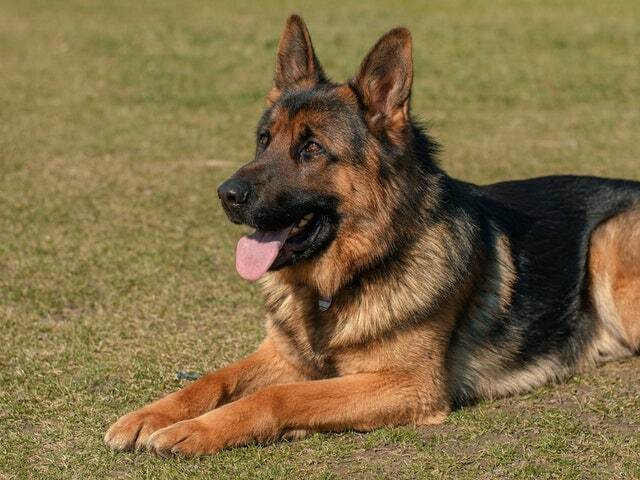 A German Shepherd can be a family companion, guard or herder if you train it well. This the second most popular dog breed. It is known for being courageous, smart and confident. You might not find a German Shepherd as affectionate as other breeds, but it is the most loyal among all. If you have kids, a German Shepherd will make a great companion for them as well because it is very playful with kids. It is a sporting dog. It is intelligent, devoted and friendly. Golden Retrievers are known to complete any task you throw at them. They are clever and quick learners. You will not feel disappointed by the work they do because they always put their best paw forward in order to complete the task given to them. They are capable of hunting, protecting, search and rescue and, most importantly, being a loyal companion. They put in a lot of effort to please their owners. 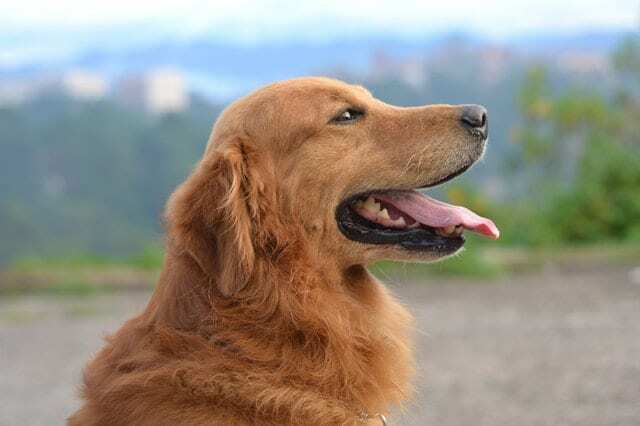 Golden Retrievers are bred as a hunting companion, so if you like to go hunting once in a while, you should absolutely get this breed. 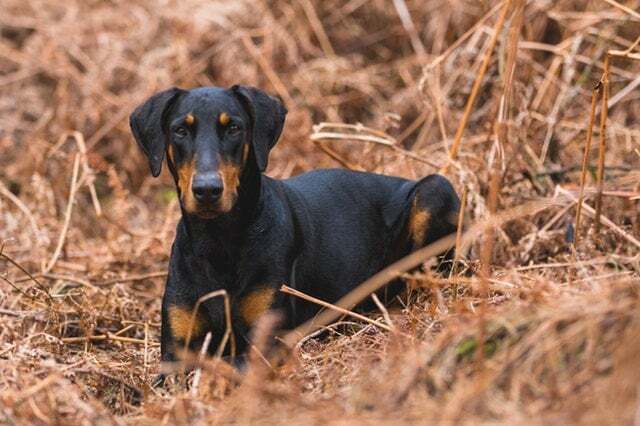 The name may be hard to pronounce, but the Doberman Pinscher is still pretty popular. 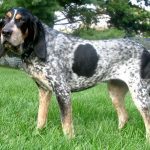 This breed is known for its stamina, strength and wit. If law enforcement agencies do not have a German Shepherd to hunt down objects or people, they tend to choose the Doberman as a replacement. It is a police or war dog, having every quality to qualify as one. In fact, there even is a bronze statue called Always Faithful dedicated to all its efforts in the Second World War. These dogs have been killed in wars, and this award is to honor those that were killed in service. It does not really matter if your dog is among these intelligent breeds. If taught properly, every breed can become smart enough to do the tasks you want. 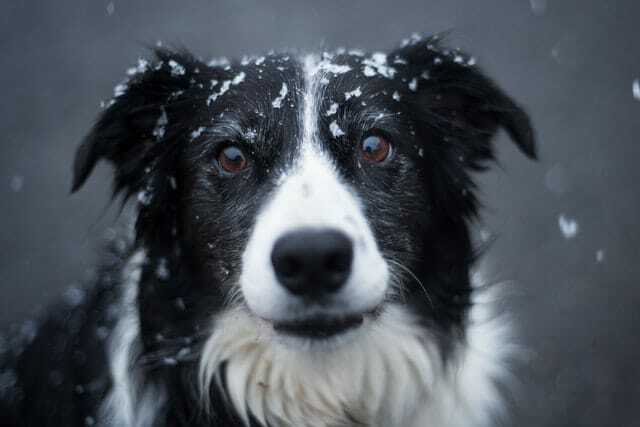 If trained with patience and consistency, every dog can be your Border Collie. Dogs just need time, attention and affection, so it is necessary to give them attention every day and to keep them happy. All dogs are not smart in the same way. They have their own qualities, which differentiate them from the rest of the breeds. 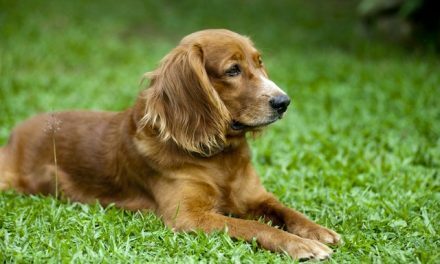 Working breeds learn how to perform well because of their instincts, but other breeds also work hard to make sure their owner is pleased with them. 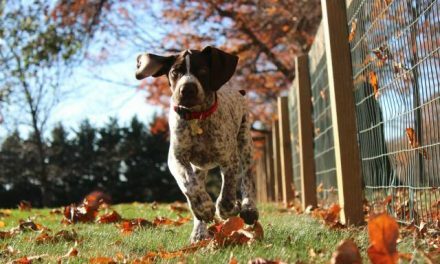 Whether it is intelligence, athleticism or training ability of a dog, it makes every breed unique for who it is.